The Priest's Forum meets most Sunday mornings at 9:15 a.m. in Ortmayer Hall during the academic year, with an occasional forum during the summer months. The facilitator is our Priest, with guest speakers invited on occasion. All are welcome. Throughout the year, we will have various classes and speakers to help us to think and experience what God's voice sounds like. In the Bible, God speaks in different ways - from questions to demands to stories. 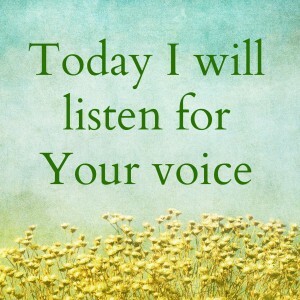 Additionally, we will consider ways that we hear God's voice in more surprising places, such as literature, music, movies, and even ordinary conversations with friends and strangers. I encourage all of you to come and learn and renew what you learned years ago. Also, this is the opportunity for parents of children looking for baptism, to come to prepare yourselves for that, and those who will be confirmed or received in the next year or so. Really and truly, it is for all of us! Advent leads us to consider our spiritual journey in three ways, what has been, what is now, and what is not yet. The not yet oftentimes is the most difficult to wrap our minds and our hearts around. I encourage all of you to come and learn. 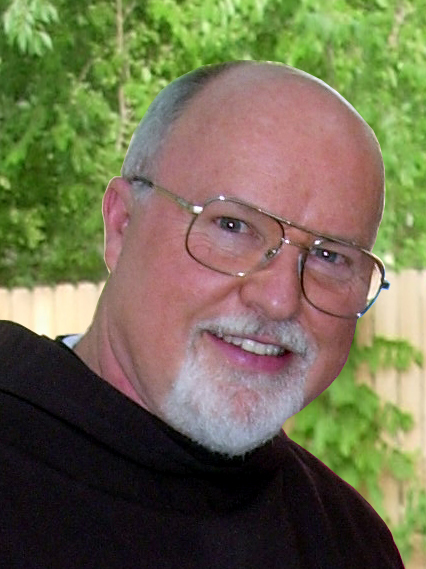 “The People who know God well—mystics, hermits, prayerful people, those who risk everything to find God—always meet a lover, not a dictator.” - Richard Rohr, on the Legacy of St. Francis. Sept. 18, 25 - "Episcopal 101 -Being Episcopalian"
October 9, 16, 23, 30 - "Episcopal 101 -Being Episcopalian"
November 13, 20 - "Episcopal 101 -Being Episcopalian"
Feb - 12, 19, 26 - "Episcopal 101 -Finding Jesus"
Mar - 5, 12, 19, 26 - "Sunday Mornings in Lent"
Apr. - 2 - "Sunday Mornings in Lent"